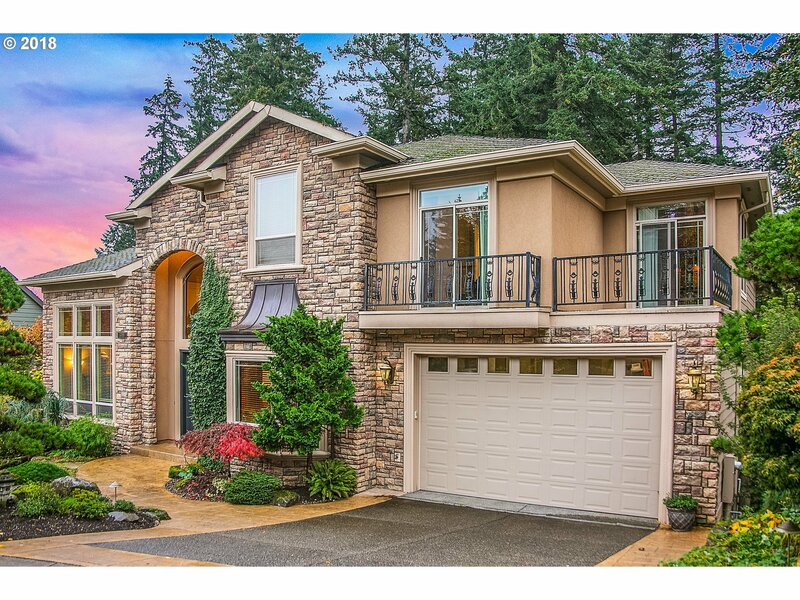 Wow stunning home in Happy Valley! Beautiful up to date white cabinet kitchen, great layout for a big family in this custom home. Stunning wood work throughout. Step out back and enjoy a nice fire next to a creek! Professional landscaping, water feature and located on a very quiet street. Fresh interior and exterior paint. This one will not last!